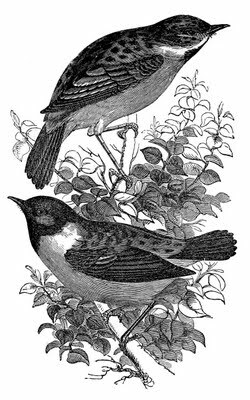 Here are 2 lovely black and white engravings from an old Natural History Book! The two birds are the top are Stonechats, they look so sweet sitting on that branch! The Nest belongs to a Song Thrush and has 5 little Eggs inside. Vintage Orange Butterfly Image! 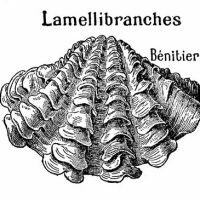 Vintage Clip Art – French Dictionary Page – Seashells Vintage Prickly Flowering Cactus Botanical Graphic! 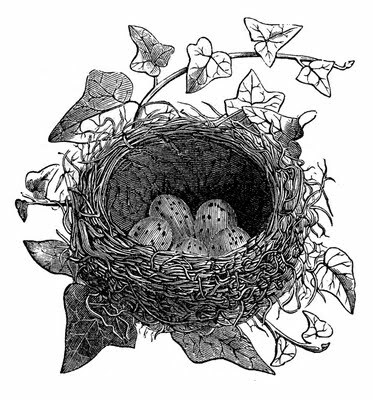 Love the birds and the nest. Thank you for sharing. OK, so I’m LOVING all of these vintage images. I have some post cards from relatives in the early 1900’s that I’m scanning and using for art in my home. I love your French typography images, and I have a coffee table that I’d love to transfer an image onto (by tracing over the image with tracing paper and then hand painting it). However, I don’t know how to enlarge the image without it becoming extremely blurry by changing the pixelation. HELP! If anyone knows a trick, let me know on my blog, PLEASE! A lot of my French Typography images are offered as high resolution PDF files, so look for those when doing larger projects. Wonderful! Thank you, as always, for your work. 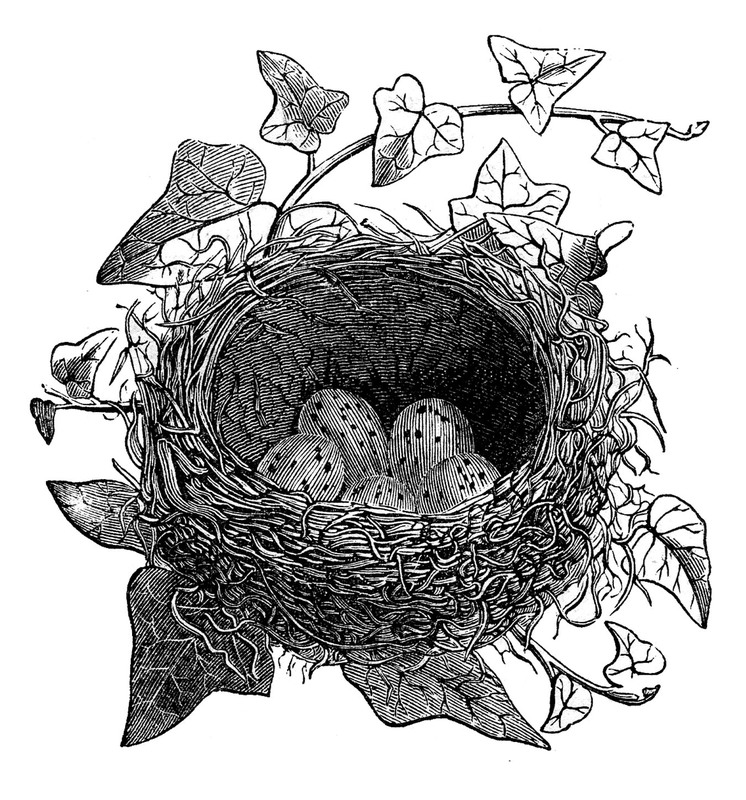 These are great, the birds and the nest. Thank you so much!